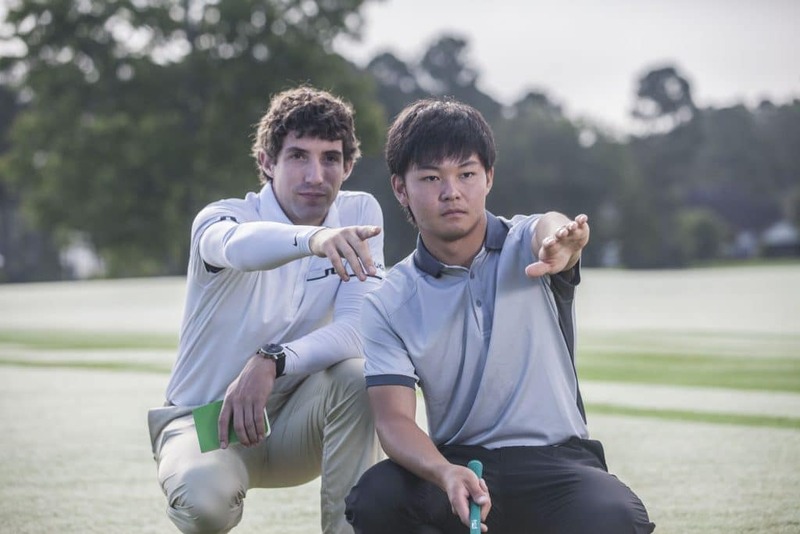 Practice tips from IJGA Director of Golf Dan Jackson and the Stages of Development; Technical Stage, Blending Stage, Pressure Stage and Random Practice Stage. 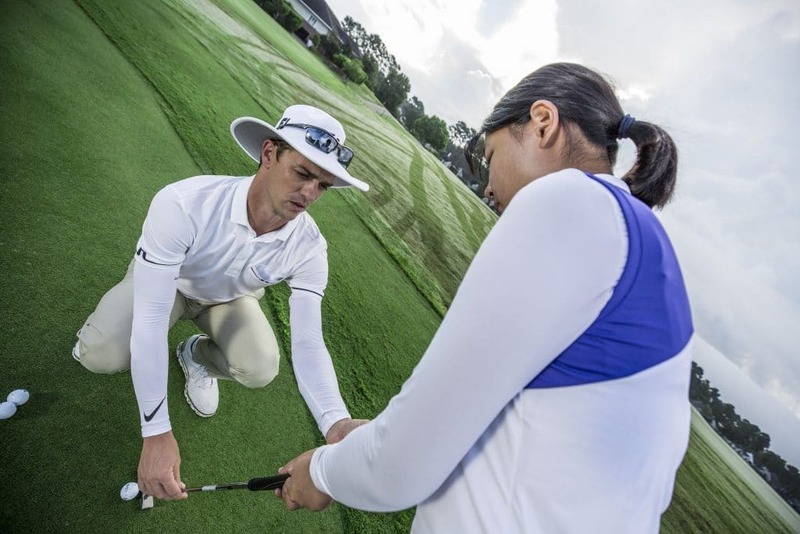 Stay engaged while practicing and take your game to the next level! Watch the Video! 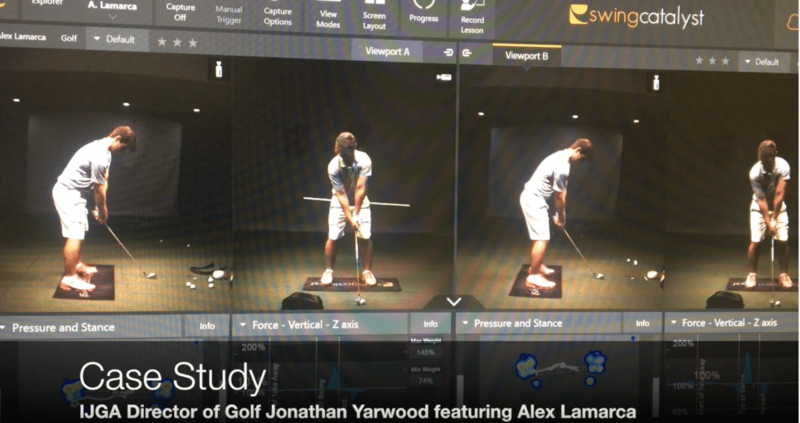 Case Study with IJGA Director of Golf Jonathan Yarwood and Student-Athlete Alex Lamarca showcasing swing improvements in IJGA’s Swing Catalyst 3D Motion Plate & Studio. 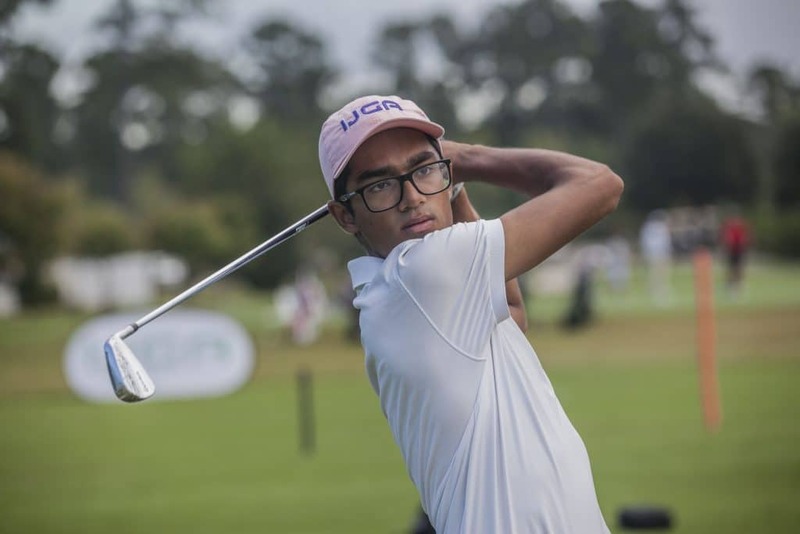 Watch the before and after swing transformation video!